Our firm is involved in providing security consultant and management programs for large company functions, state fairs and sporting events across the United States. This may include, but not limited to, providing security consultants that will implement the security program and security personnel that will work under the prearranged security program. This entails planning, organizing, execution and management of the specified event. These events may range from 500 to 25,000 in attendance. 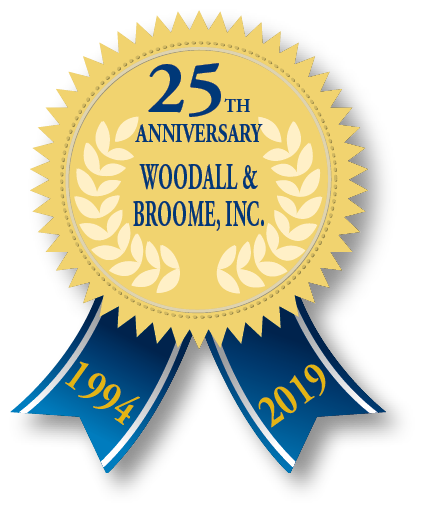 Woodall & Broome Security Consultants also provide security management for multi-million dollars of equipment, as well as being responsible for handling the safety and well-being of nationally known celebrities who are in attendance at various events. We have provided our services for Hollywood celebrities, Miss America, NFL players and numerous NASCAR drivers and their families. 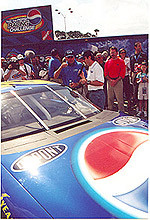 Some of our clients include Coca-Cola, Pepsico, U.S. Army, Verizon, Chrysler, Planters and Office Depot/Tony Stewart and many others. Security programs and loss prevention surveys are designed to reduce a client’s vulnerability to crime. These programs secure and protect information, products, equipment and other assets. They can be implemented to monitor shipping and receiving operations, control cash, screen personnel and reduce losses through thefts or improper practices. 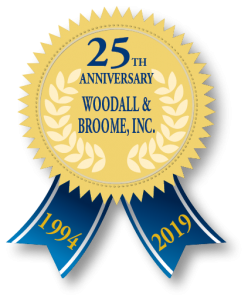 Woodall & Broome Security Consultants will provide a security evaluation of the building or area to determine the proper security measures needed to insure a safer work environment and attempt to reduce the risk of theft.